Having marketing troubles? The new age have come to- the internet. Google is the largest search engine in the world. 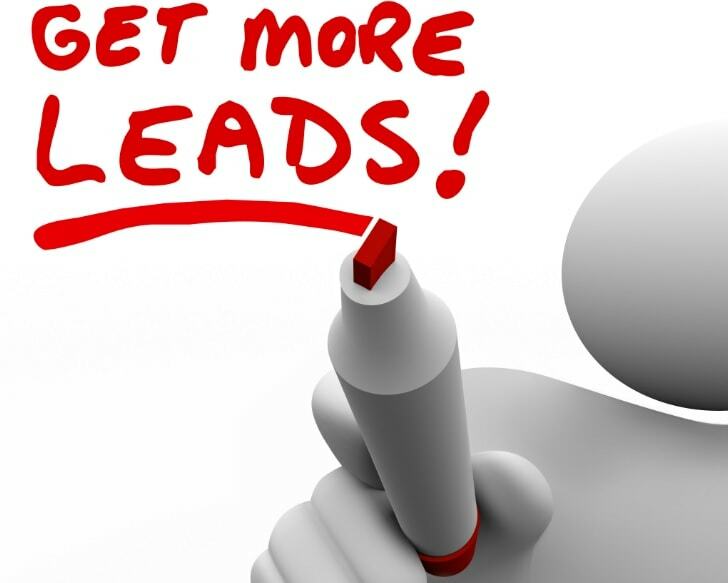 By ranking on Google page 1, you can attract leads and more importantly, bring in revenue for your company. We are an SEO agency, let our SEO consultants help your company into achieving this goal. 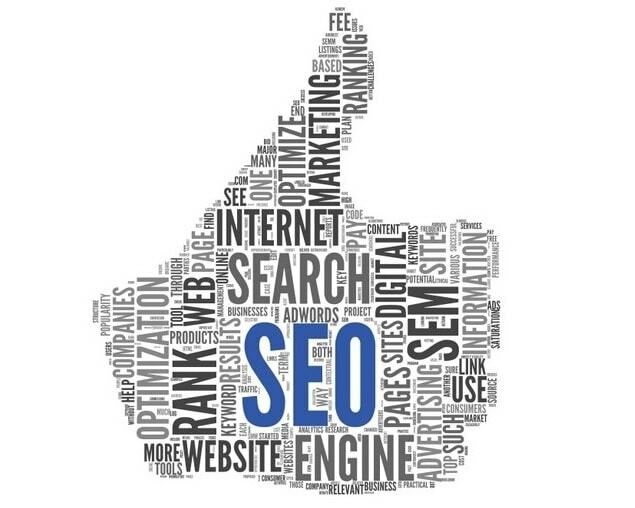 Click to find out more about our SEO services. Use Google Adwords to rank your site on Google with immediate results! Use your money wisely. Rank for the right keywords, at the right price. Let our Google Adwords Experts manage your Pay per Click campaign. 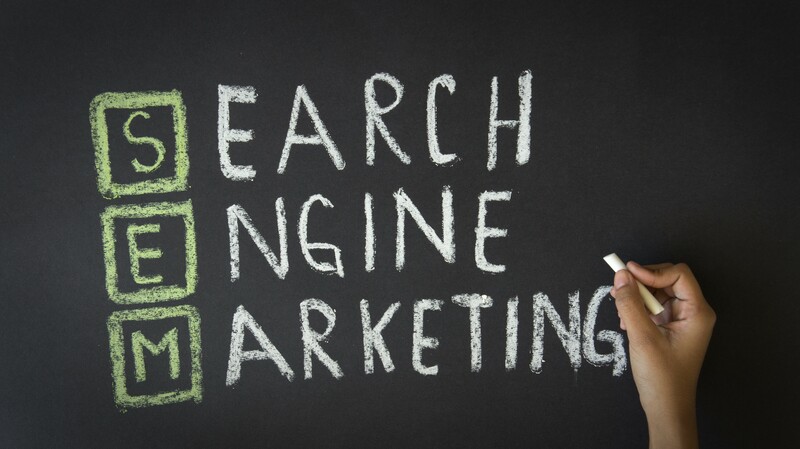 Click to find out more about our Search Engine Marketing (SEM). Use social media platforms to bring in leads and visits to your Facebook page. 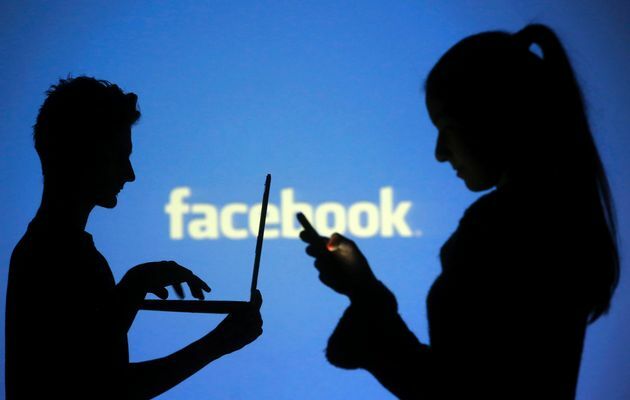 Facebook is the world’s largest social media platform. There are millions of advertisements on Facebook, but only a minority actually brings in likes and revenue for the company. Use social media marketing to grow revenue for your company. The first thing your visitor sees is your website. If you have an ugly website, it will reflect badly on your company. It is shown that 90% of people will choose a beautiful website compared to an unappealing website. 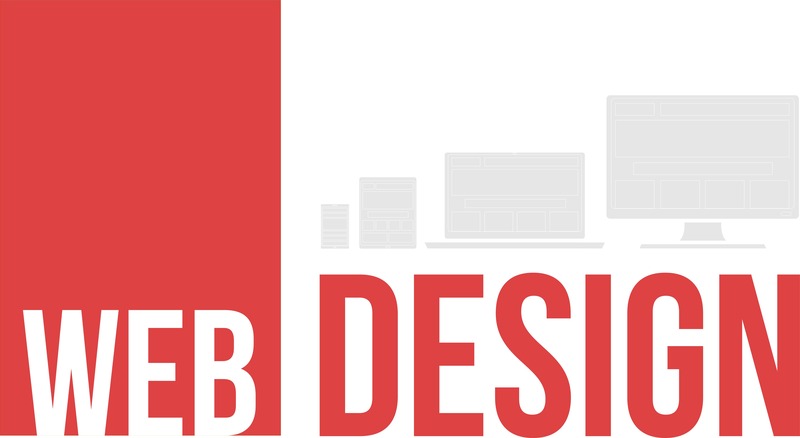 Choose your own web designs based on your preferences with the help from our web designers. Wiz Marketing is an SEO agency providing affordable SEO services in Singapore. SEO is a well-known term in the internet marketing industry. SEO stands for Search Engine Marketing. After creating a website, you would need to allow others to be able to search for your website. There are 2 ways for people to search for your website on Google- SEO and Google Adwords (Pay per Click). SEO is ranking naturally on Google whereas Google Adwords is paid ranking. However, we recommend SEO services to help our clients as SEO is long term, whereas Google Adwords is short term yet costly. Hence as a professional SEO agency in Singapore, we specialise in local SEO services in order to help our clients in online marketing. As a good SEO agency, we pride ourselves to use white-hat SEO services only. Many SEO agencies & SEO consultants use black-hat SEO services to rank websites on the first page within a few weeks. Despite the speed, black-hat SEO is harmful to the website and will eventually be blacklisted by Google. Our SEO consultants only use white-hat SEO methods. We do not buy links, copy content or try to cheat the system. 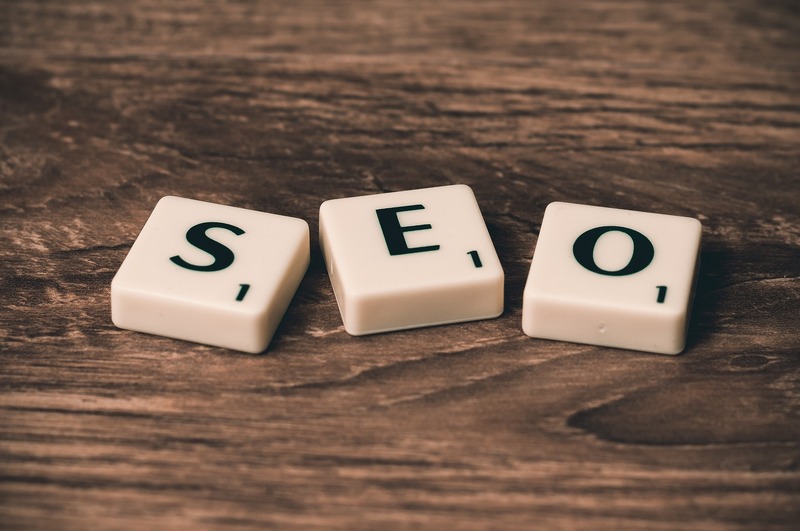 Our SEO services may take a few months to help you rank on the first or second page, but it is organic and will benefit you in the long run. Some websites stay on page one even after several years (with the use of white-hat SEO methods)! Additionally, our SEO consultants are professional. We will not compromise your website for the SEO – there will be no sort of keyword spamming.